On March 1, the Environmental Protection Agency (EPA) issued amendments to the 2016 New Source Performance Standards (NSPS) for the oil and natural gas industry. The amendments address two of the “fugitive emissions” requirements in the 2016 NSPS rule. 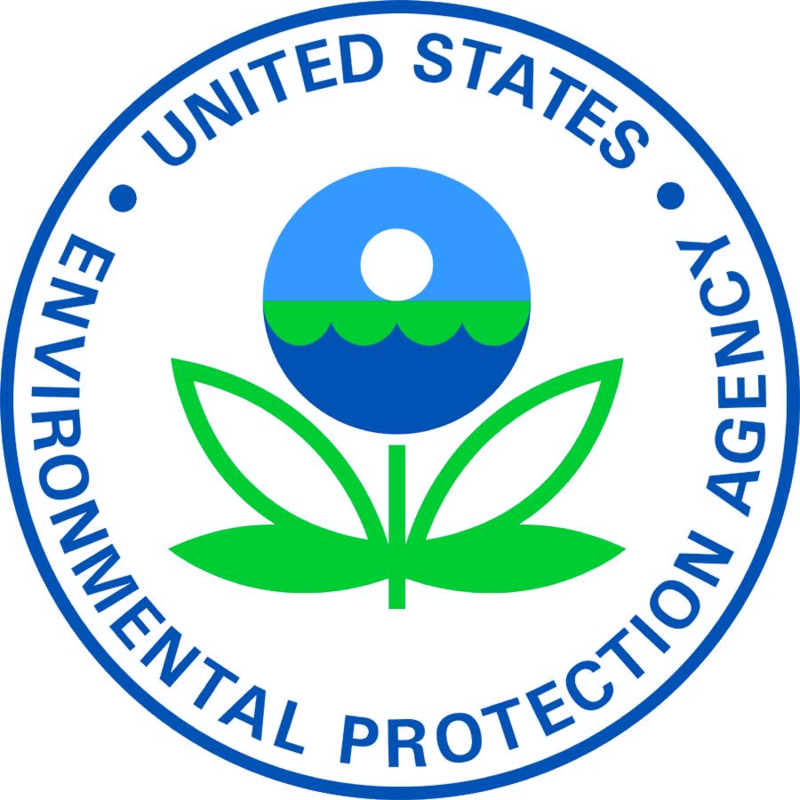 In the first amendment, EPA eliminated a requirement for operators to repair leaks during unscheduled or emergency shutdowns. Under the terms of a new final rule, leaks have to be repaired during the next regularly scheduled shutdown or within two years, whichever is sooner. EPA also reduced requirements for initial monitoring surveys of new wells along Alaska’s North Slope. Those surveys had been required within 60 days of startup, but the mandate will now only apply to wells that come online from April to August. Wells that come online in the fall and winter will have up to six months or until June 30 (whichever comes first) to complete the survey. 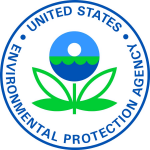 Further information on the amendments can be found on EPA’s website. EPA is still considering further revisions or the repeal of the entire rule.